At State Electric, the safety of our employees is the number one priority. Our commitment reflects the company’s focus on maintaining the highest safety standards, to ensure our employees’ safety on all projects, no matter the external factors. State Electric’s goal is to eliminate injuries and unsafe practices so everyone can go home injury free. A crucial part of the new hire safety orientation process is the introduction of our safety policies, procedures, and programs, as well as making employees aware of site-specific safety hazards that they are likely to encounter on the project(s). Daily and weekly meetings are conducted at all job sites and quarterly meetings are held with our management and foremen to keep everyone focused and informed on topical safety issues. Our commitment to safety and maintaining high standards is paramount and at the core of how we approach all of our work. Although never satisfied and always striving to improve, our efforts have paid off and the results have been good. We’ve been able to achieve and maintain a high level of safety excellence, as measured by our below industry average experience modification rating (EMR). Accident prevention is a team effort. With the proper safety training, planning, and safety protocols we can prevent as many employee injuries as possible. State Electric is fully committed to safety excellence and we encourage all of our employees to stay conscious of our three principles of safety. In doing so, our crews work with safety in every step of their work. 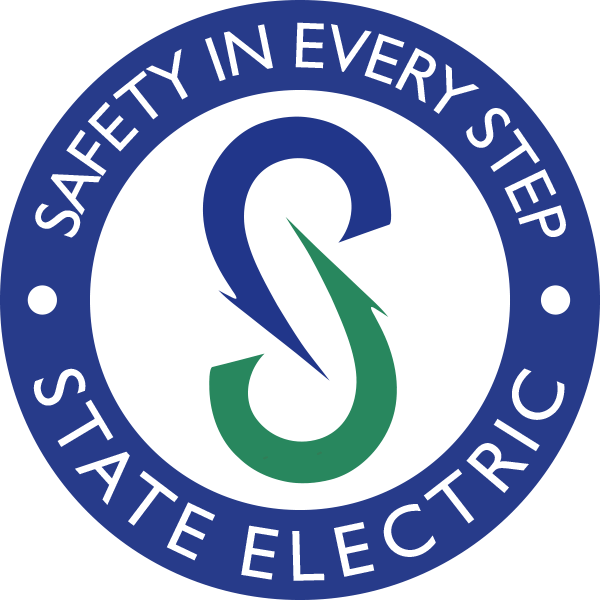 State Electric plans for safety in every phase of a project. 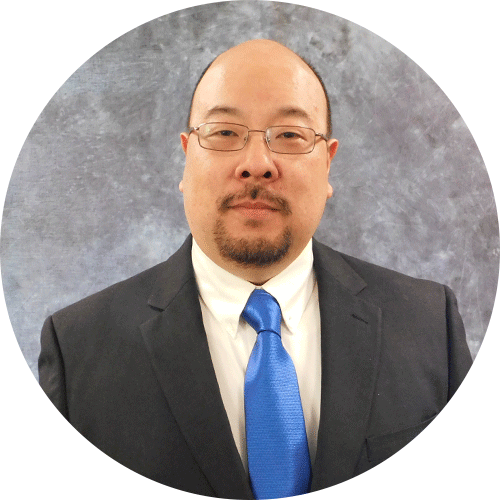 Safety planning is implemented from the estimating phase right through the project closeout. We have hazard and risk analysis included in our site-specific safety plans, with daily job briefings conducted at the start of the day. We understand that taking safety seriously is of the utmost importance. That’s why we plan for it in every step, of every task that we perform throughout the workday. Effective communication is a key element to any safe and successful project. We need to maintain open and honest communication in order to learn what works and what needs improvement in the safety field. State Electric encourages feedback from our employees on all of our programs in order to maintain the highest safety standards. All incidents are required to be reported immediately, so that we may learn how to prevent similar incidents from reoccurring. With full support from management, everyone at State Electric has the authority and responsibility to stop a task or operation if it is unsafe. If an unsafe situation presents itself, we stop and make it right or remove ourselves from the scene until it can be made safe. No job is too important and no task is so urgent that we cannot take the time to work safely.